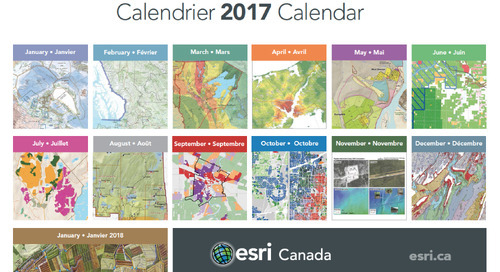 Which maps and apps made it to the 2017 Esri Canada Calendar & Apps of the Month? 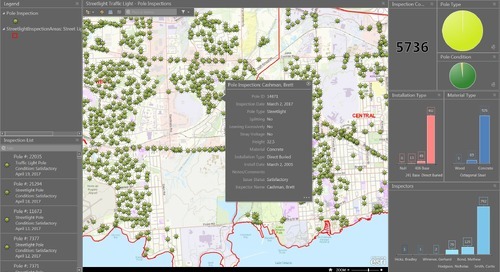 In celebration of Canada’s sesquicentennial, we invited various organizations to submit their maps and apps for our Calendar and Apps of the Month. 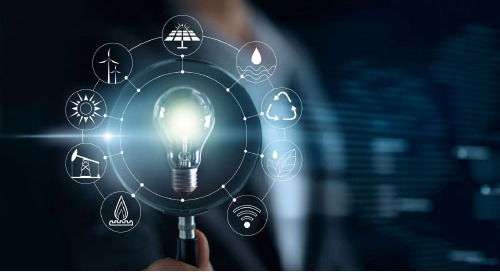 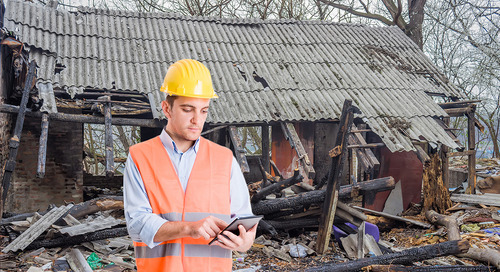 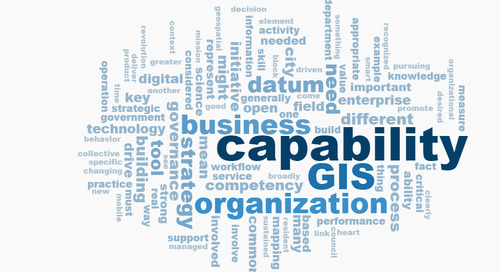 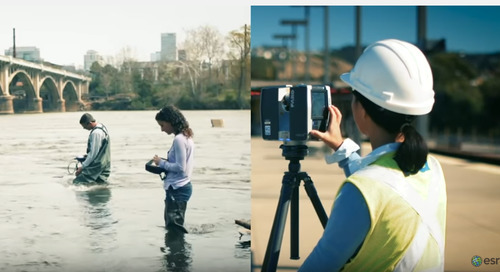 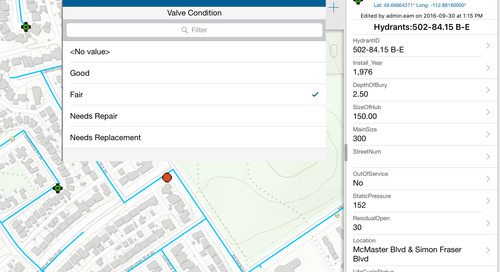 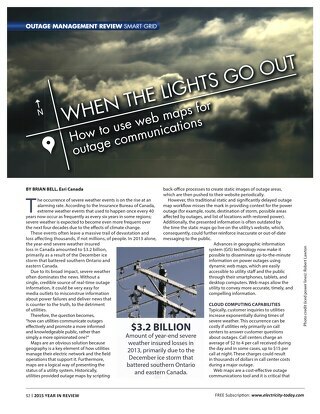 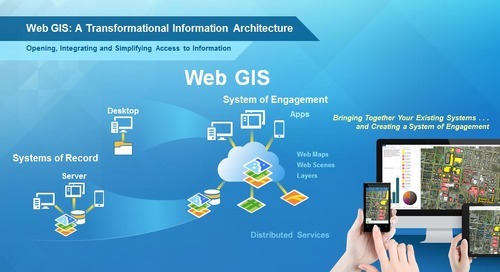 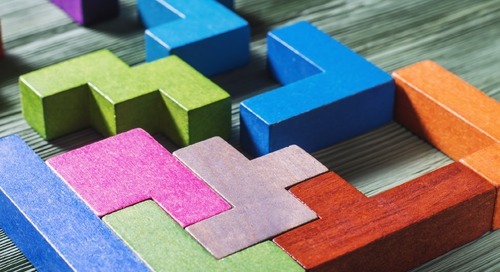 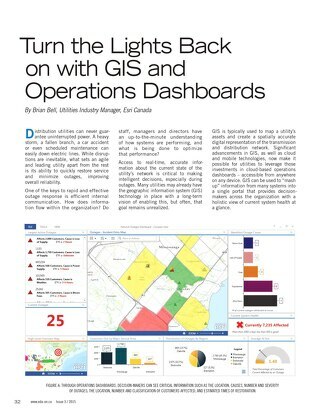 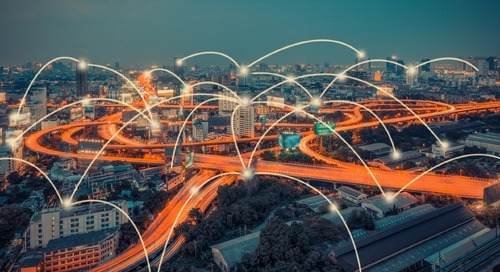 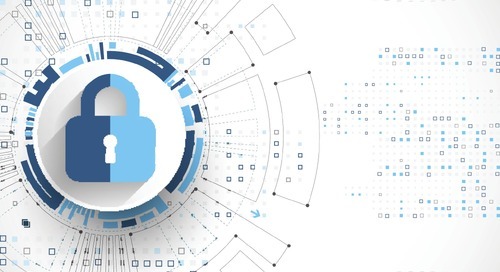 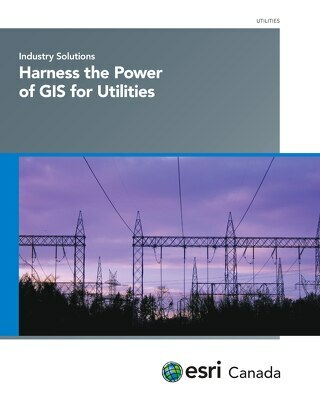 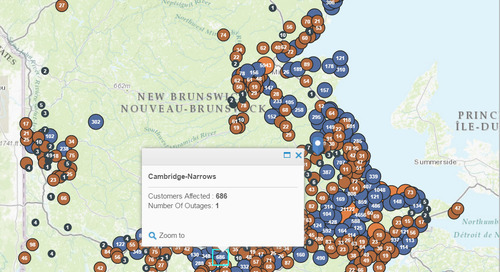 Learn how utilities can use web maps for proactive outage communications.